Freetworoam has recently received some great news! We have been nominated for the 2016 Liebster Award. We were very surprised to say the least and also very happy at the same time. That means that not only someone reads our blog but that they also enjoy it enough to want to nominate us! We would like to thank Viktoria from World NonStop for the nomination. Viktoria was born in Kazakhstan but moved to Germany when she was very young. She has a full-time job and spends her free time exploring the world, biking, and scuba diving. She also writes a great travel blog, with many stories from around the world, from her diving experience in Curacao to her trip to the famous Angkor Wat. It was new to us too! The Liebster Award is an online recognition given from blogger to blogger to welcome and recognise their work. It started up in 2011 and is of German origin, hence the name Liebster. The English translation is “dearest, favourite or preferred above others”. Once a travel blogger accepts the nomination he or she must nominate other bloggers for the award and follow the Liebster Award’s rules. 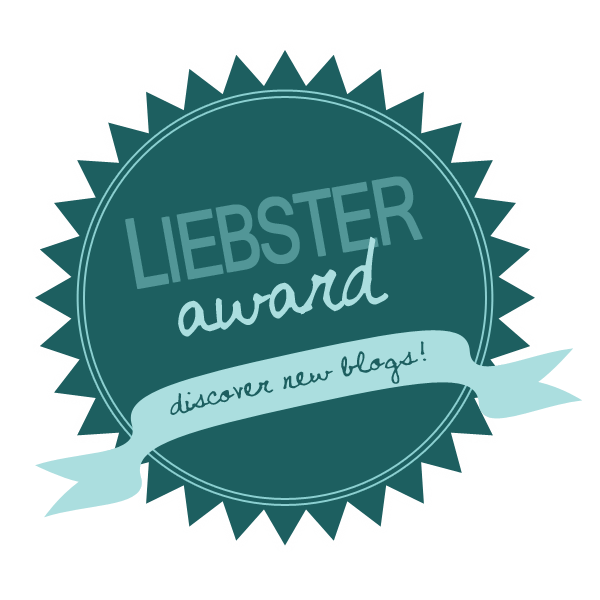 Create a post on your blog, displaying the Liebster Award logo. Answer the eleven questions assigned by the blogger who nominated you. Provide the award’s rules and instructions for accepting the award. Nominate between five and eleven new bloggers that you feel deserve the award. They need to have less than a thousand followers. (You can ask the blogger if you do not have this information since not all blogs display their numbers of readers). Choose a list of eleven new questions for your nominees. Notify the nominees that they have been chosen for the award. 1. What is the feature you like most about your personality (one I can’t find in the “About me” section)? Cindy: The feature I like the most is that if I want something I go and get it. No excuses. Simon: I get along well with most people and enjoy finding out about their background. Cindy– That might sound obvious but travelling is my biggest obsession. I barely think about anything else. I sometimes lie in bed all night sleepless, because I am thinking about where to go next, or what to do in our next destination, making itineraries in my head. Simon: I’m really excited about science and technology and the impact they are having on the world. Or as Cindy would say, I’m a big geek! Cindy – I love Hecktictravels the best, because their content, photos and design are awesome and because they really inspire me. Simon: I really enjoy reading Stratechery by Ben Thompson as it talks about how technology is changing the world and the way that companies do business. 4. How much time do you spend with blog work? Cindy– Depending on the week and work, between 5 to 10 hours a week. Simon – An hour or two a week. 5. What was the nicest feedback you ever received? Cindy: When someone told me some of my travel photos looked like professional photos. Simon: My dad gave me some really nice feedback about my speech at our wedding. I’m not a natural public speaker so I really appreciated it. 6. City or countryside? What do you consider as the perfect place to live? We both enjoy the countryside a lot and love to escape to it to relax but we do love the bustle of the city. 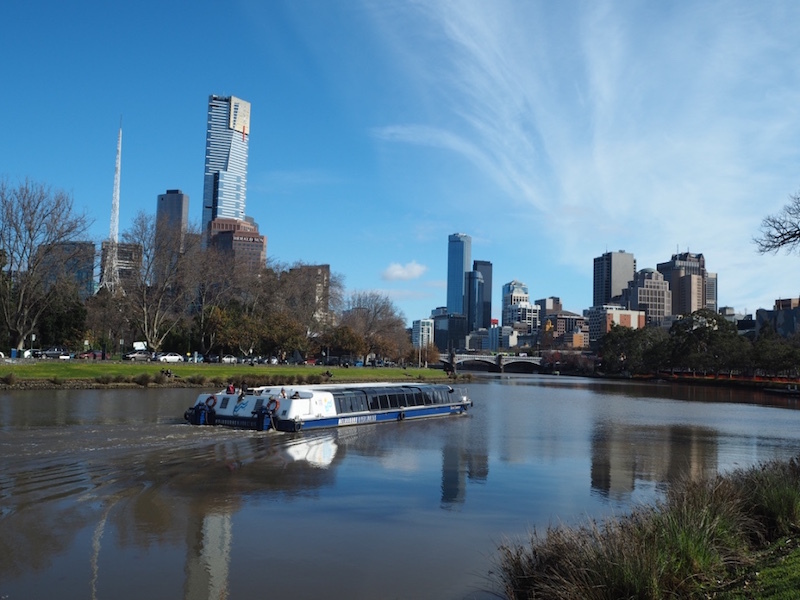 We can’t see ourself wanting to live outside the city anytime soon! 7. Bucket-list. Love or hate? 8. How did the blog name come up? Simon made it up after many hours of thinking and disagreements! We wanted something to say we had freedom to do what we wanted. What we want is to travel the world or “roam the world” and two is for the two of us. 9. One day for yourself – what do you plan? Cindy– Spend time with my dogs, work on my blog, book more holidays and catch up with my friends. Simon– I would spend time with the dogs, reading books or blogs I follow and catching up with friends. 11. What does home mean to you? Cindy– Home is where the heart is. 1- What is your favourite country in the world and why? 2- How old were you when you first travelled overseas? 3- What’s your best travel advice? 4- What do you enjoy most about travelling? 5- Do you collect anything when you travel? 6- Which camera do you use for your blog photos? 7- What’s the best food you have had abroad? 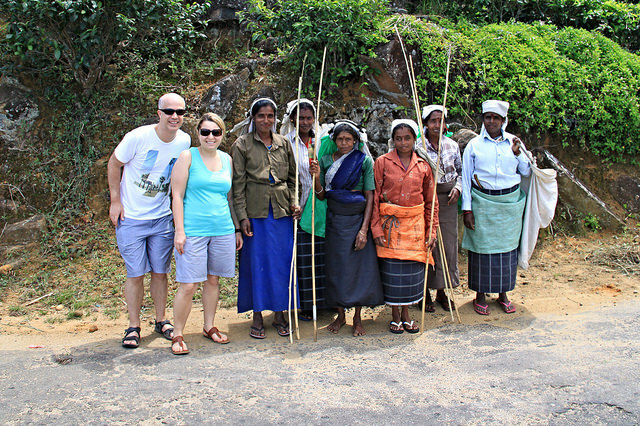 8- Who is the travel writer or blogger, that has influenced you the most? 11- What made you become a travel blogger? Please leave a link to your blog posts in the comment section so we can read all your answers!